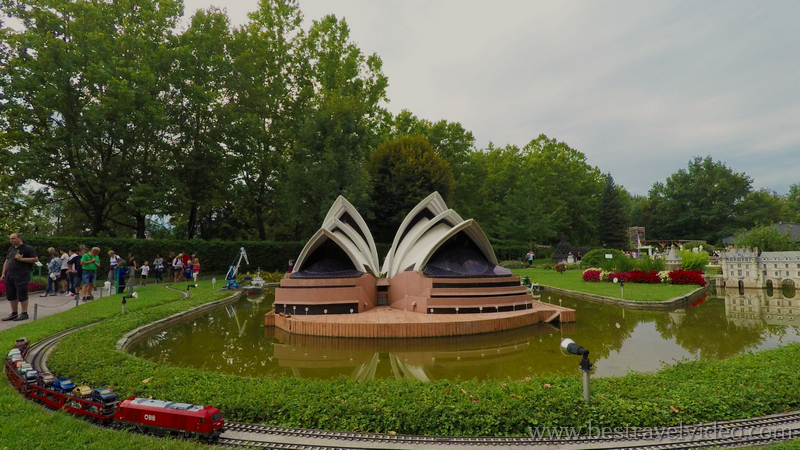 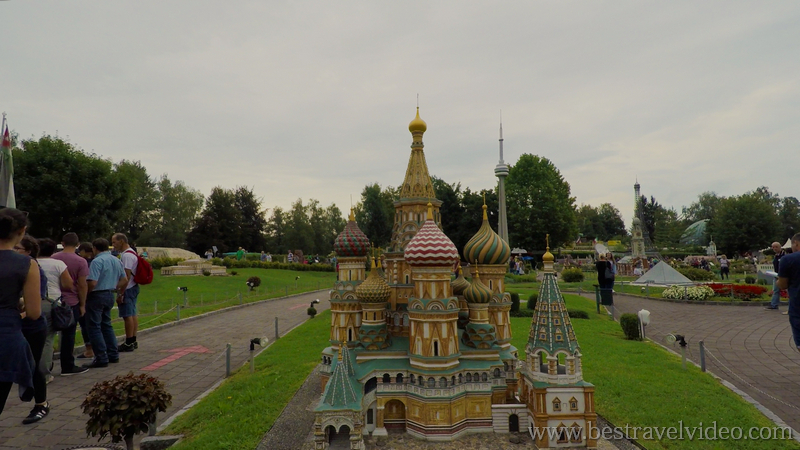 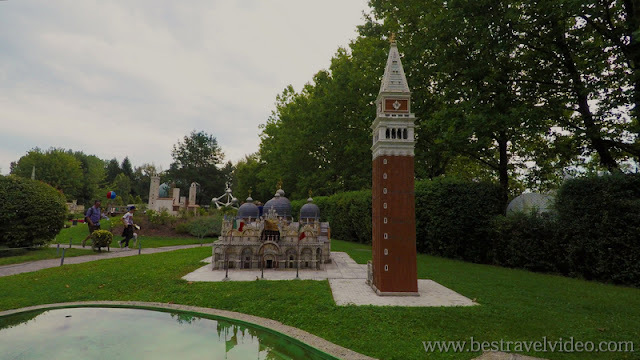 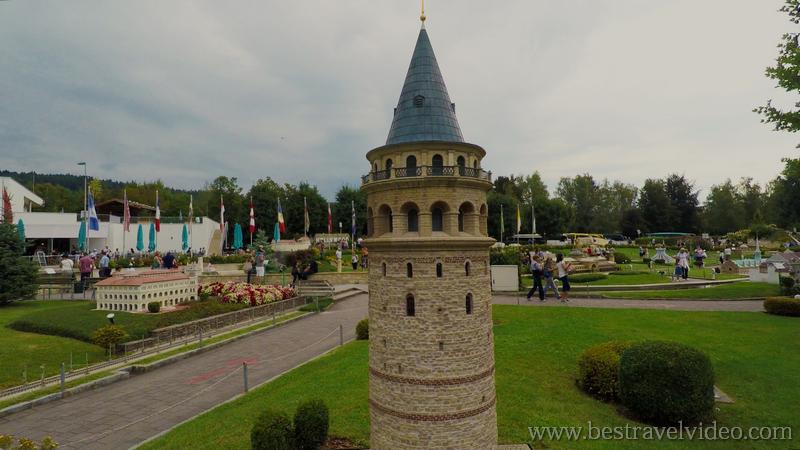 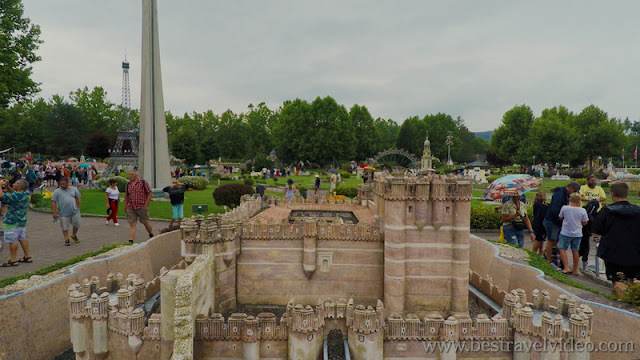 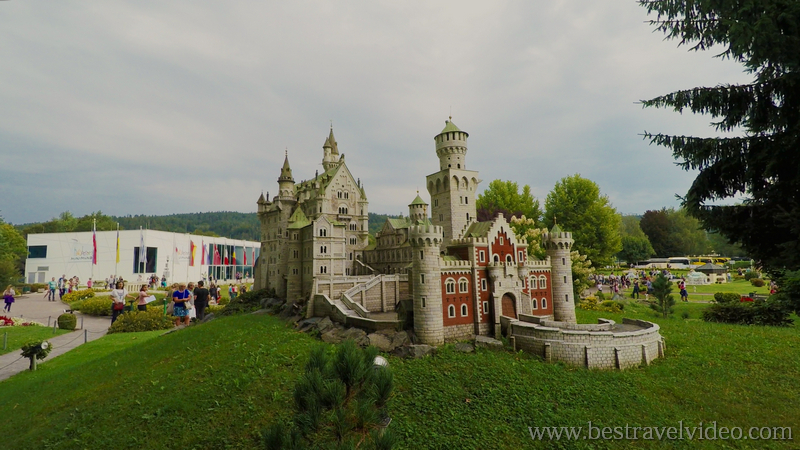 Minimundus miniature thematic park Austria video walkthrough. 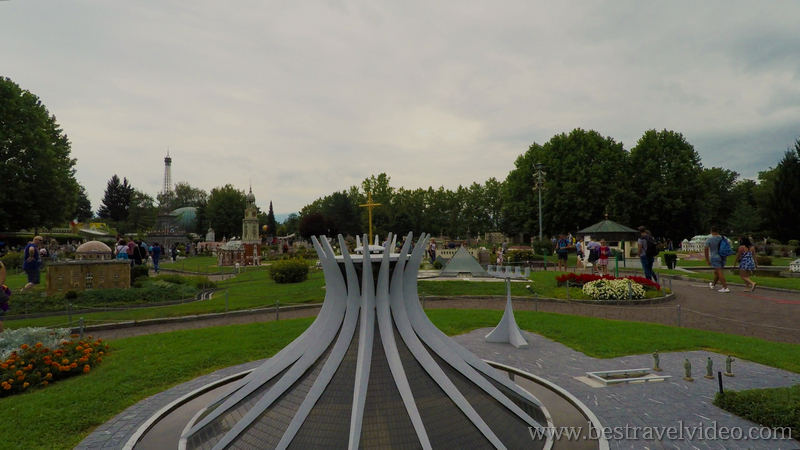 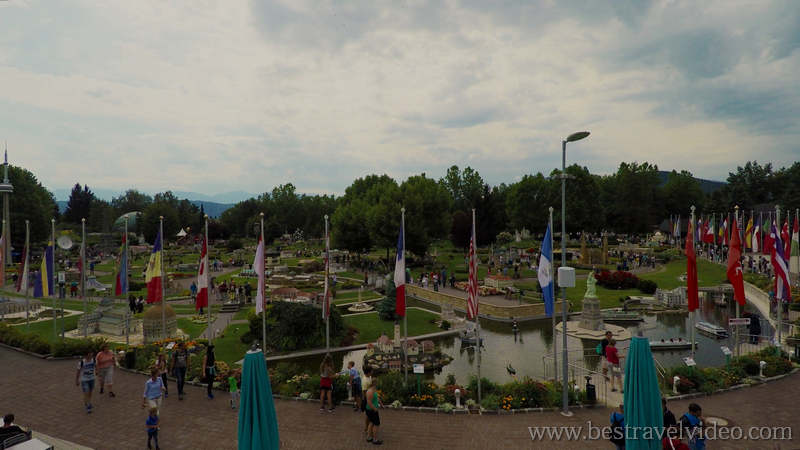 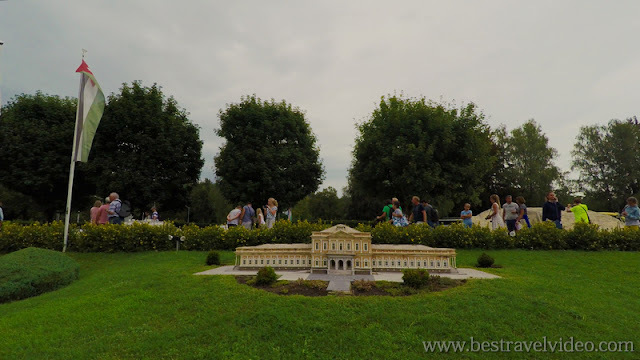 A detailed walk inside the Klagenfurt, Carinthia Miniature Park in 4K. Models are built at a ratio of 1:25. More than 150 models from around the world are on display. 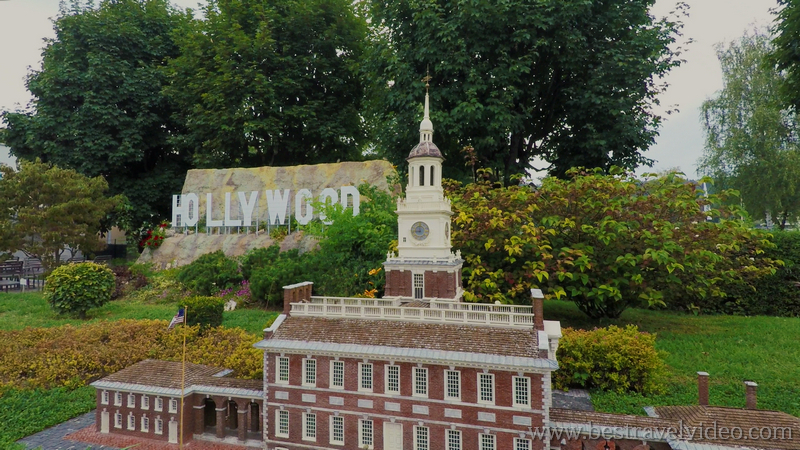 Famous landmarks from more than 40 countries are presented in accurate detail. Minimundus first opened in 1958. 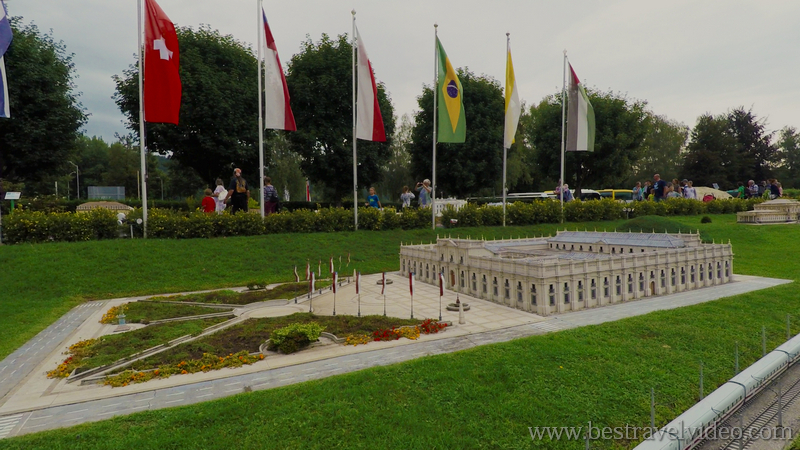 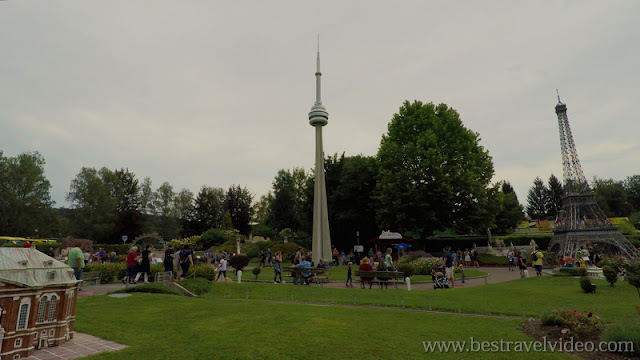 More than 15.000.000 people have been on the premises of the 26.000 square meters park. During winter time models can be moved to protective areas. 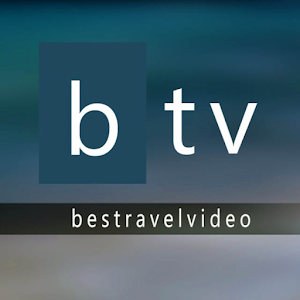 There are special discount rates for groups of 20 people or more. 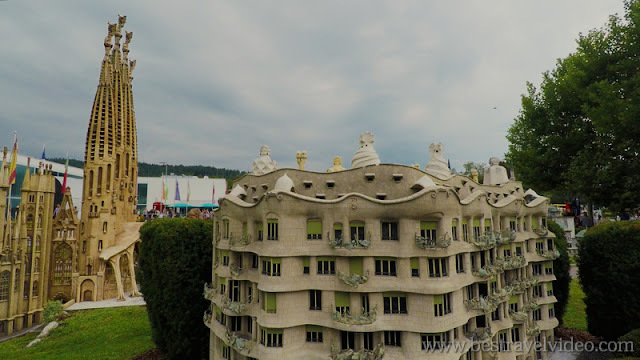 Since 2016, there is a new indoor experience, open all year round. 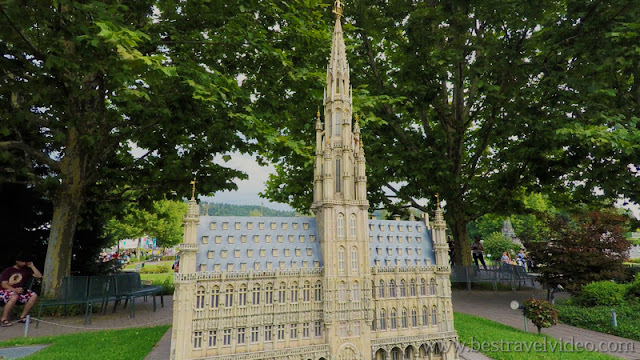 Some models took six years to build, with a cost of more than 700.000 euros!